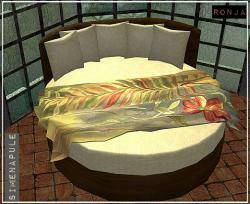 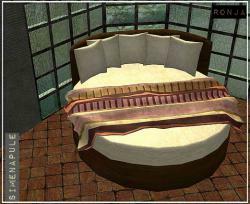 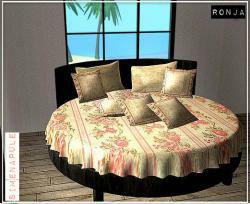 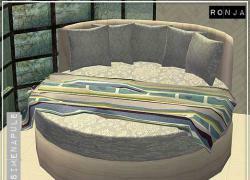 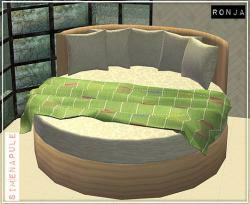 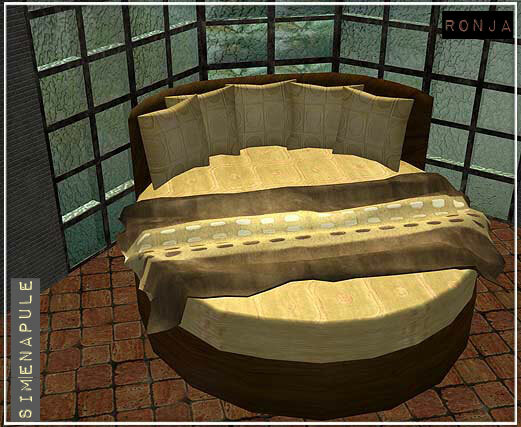 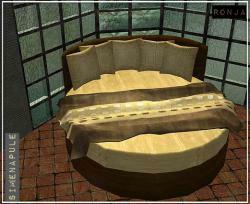 This is a recolor of the set Round bed Ginevra. 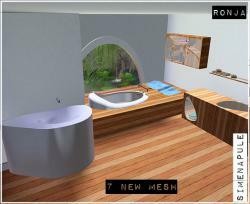 You must download the mesh here . 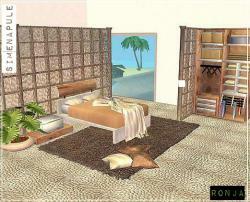 Bedroom Florence. 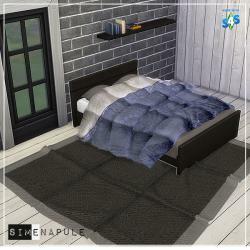 This set is composed by 7 new meshes+1 floor recolor: bed with blancket, night table, plant, dresser, pillows, rug, glass block. 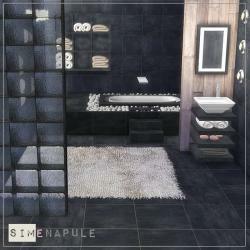 Ps: you can recolor this mesh, but please credit back to me and please credit the site (www.simenapule.it). 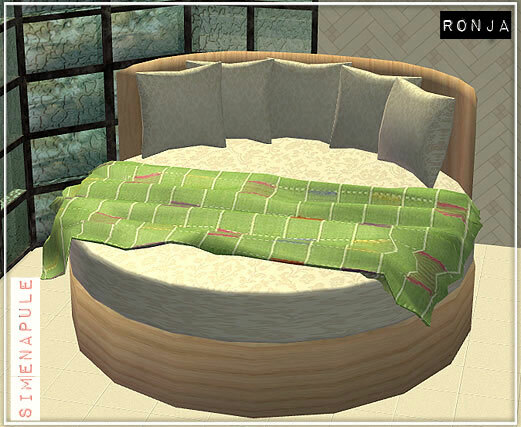 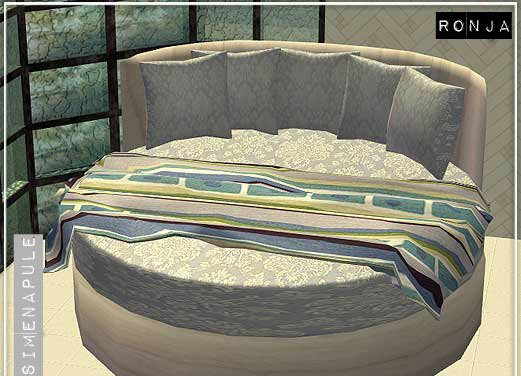 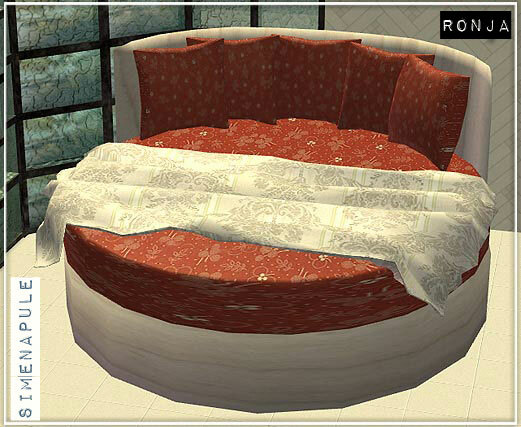 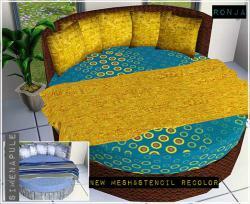 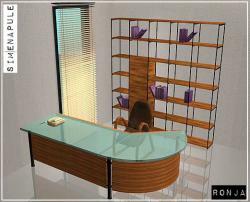 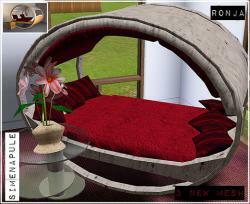 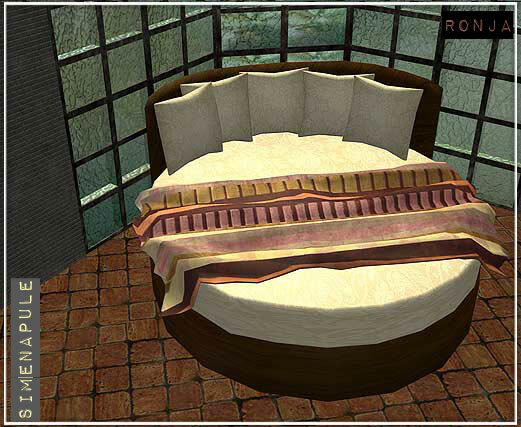 This is a recolor of the set Rounded Bed Ginevra You must download the mesh here .